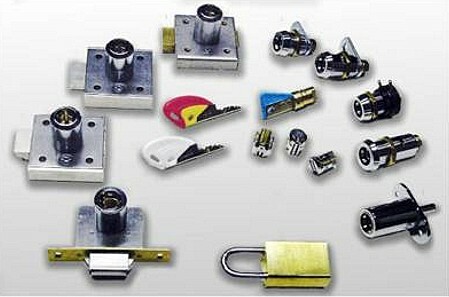 CLS has the widest range of various types of locks to ensure the best solution for all applications, both for slots and table game departments as well the building itself. All the employees are provided with only one single key. This is a basic safety feature and preferable to large bunches of keys. CLS makes the key and lock plan according to the procedures and different employees on the floor of each individual casino. CLS assembles the keys and locks on their own premises, guaranteeing fast, efficient and secure service. CLS prefers to work with BiLock, a high security locking system with patented key, developed and manufactured in Australia.